As a dependable partner, Zener Electrical & Electronics Services L.L.C. manages, executes and commissions all sizes of MEP projects, besides providing Engineering, Procurement, Installation and Commissioning (EPIC) services for all MEP disciplines covering all types and scales of project sectors. 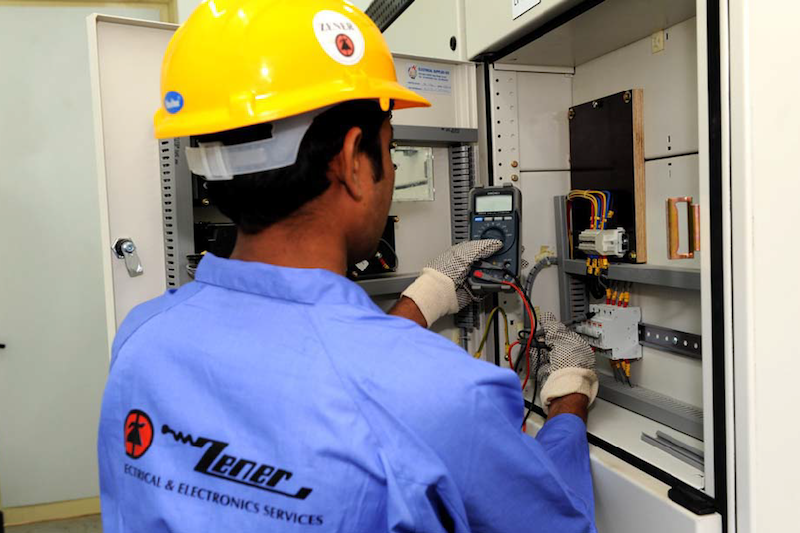 Adhering to the highest quality and engineering standards, Zener Electrical & Electronics Services L.L.C. uses the latest techniques in planning and executing of entrusted projects. During the past decade, our company has expanded and developed rapidly to cope up with the growing economy in the UAE, while taking steady, solid steps to strengthen the organizational structures and sustain a distinguished reputation. To remain one of the leading MEP Contractors in UAE. Zener Electrical & Electronics Services L.L.C. 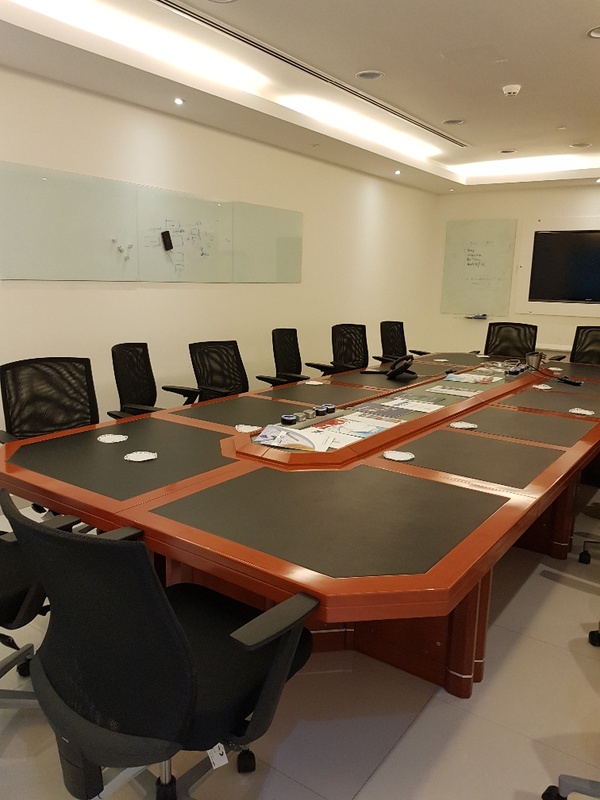 operates from its new Head office located at a prime location Next to Capital Mall, MBZ City, Abu Dhabi at 6thFloor Prestige Tower. 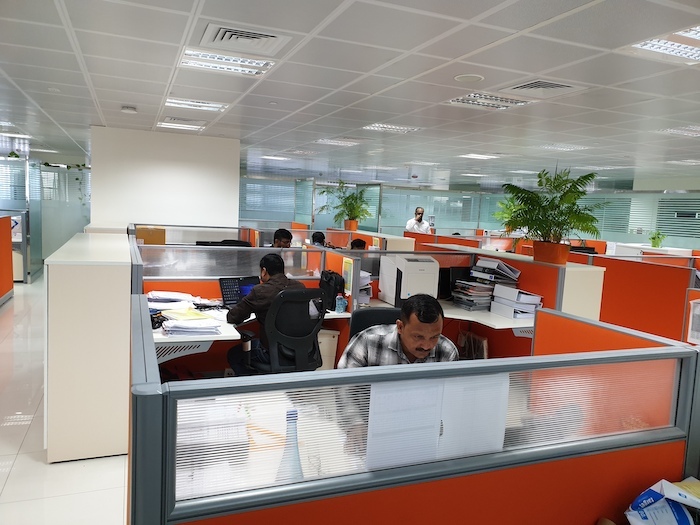 The net office area is around 10,710.0950 SQ FEET and has more than 100 seating capacity. Our Labors are accommodated in 2 large camps in industrial area for more efficient and practical transportation and logistics. 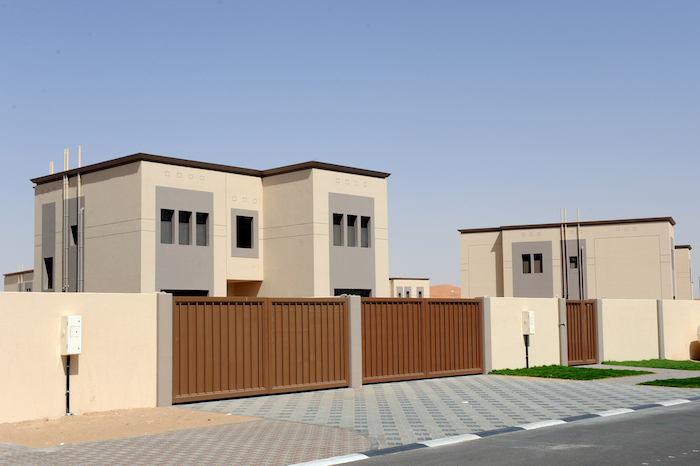 All junior staffs are accommodated in residential villas in various locations to facilitate and optimize transportation. To be efficiently productive, Zener Electrical & Electronics Services L.L.C. 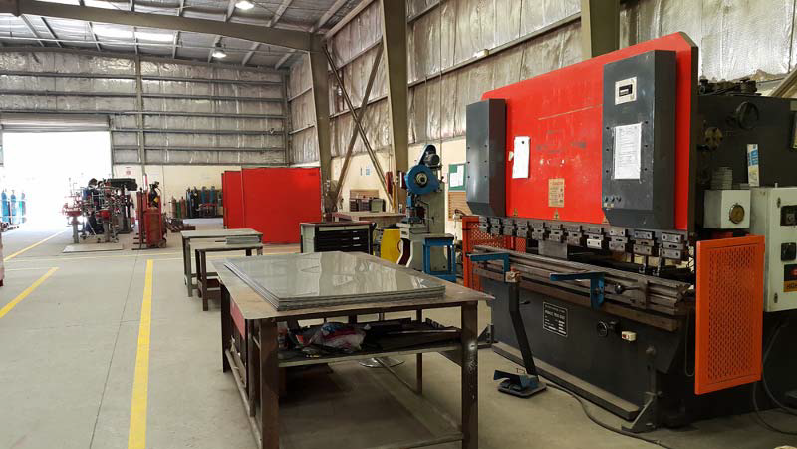 invests heavily in tools and equipments that are used in fabrication, installation, testing and commissioning as well as service and repair. The list includes all kinds of hand and electrical tools and equipments, duct fabrication equipments and testing and balancing instruments. 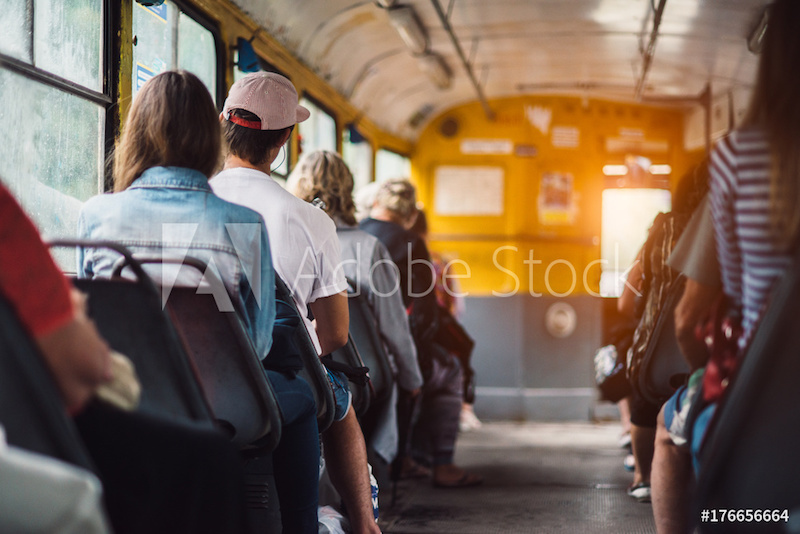 The company fleet consists of more than 10 vehicles including Buses, Lorries, and Pickups that are used for labor, material and foremen transportation. 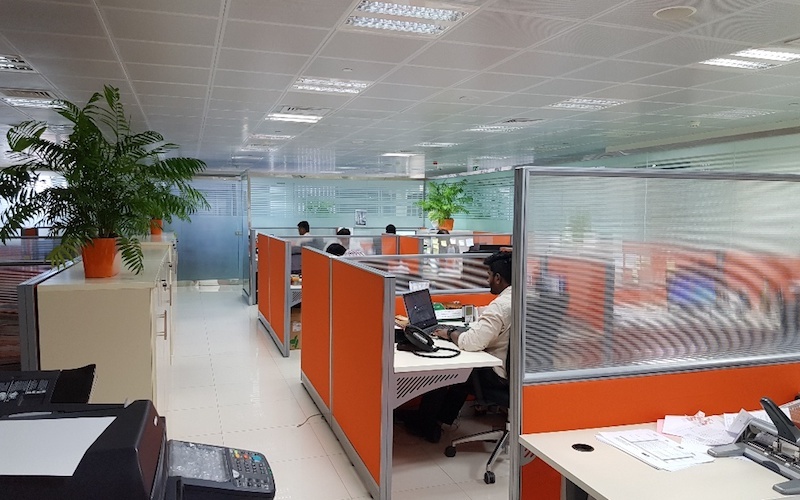 A team of highly professional and well trained sales engineers to market the business and help customers to find solutions for any kind of MEP requirements. Working as a link between the customer and the estimation team at pre-tender stage and between the customer and operation team during the project execution stage, they maintain a very dedicated customer commitment throughout and even further after the project completion for any additional requirement or support. 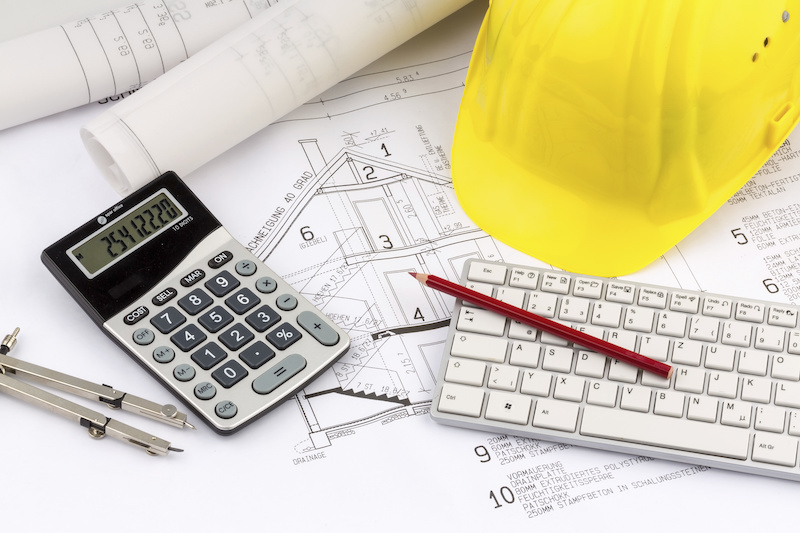 A qualified and active group of estimation engineers, who verify and review tender documents, carry out quantity takeoff, conduct Value engineering as and when needed, send inquiries & collect quotes from vendors, estimate, prepare offers and bill of quantities and submit to clients / main contractors directly or through sales Department. In case of EPIC (Engineering, Procurement, Installation & Commissioning) projects, the estimation team carries out detailed design in coordination with Technical Dept., submit the technical and commercial offer, and then transfer project data to other post contract departments upon award. In short, Zener Electrical & Electronics Services L.L.C. has the capability of preparing techno commercial bids for any type of MEP projects irrespective of the size, nature and complexity.. Highly competitive design engineers and draftsmen whose wide knowledge in all relevant MEP national and international codes and standards, in addition to their professionalism in using the most sophisticated Computer Aided Design Programs have enabled them to produce competent designs, proposals, shop drawings and composite shop drawings that have always assisted the operation team to deliver a proper scope on site and added value to the Company Technical Strength and its reputation in the market. Through their hands-on experience, our design team was able to deliver successful output for the most complicated Electrical, ELV, Plumbing, Drainage, Fire Alarm, Fire Fighting and HVAC Designs. The department’s main scope is to extend services and support to the mechanical and electrical operation teams in submitting and procuring all the highly technical and engineering items, equipments and materials as well as other general purchase orders for other departments. The scope also includes preparation and monitoring of material submittals and logs, procurement registers and management of orders. The department also facilitates and participates in the communication internally among Zener Electrical & Electronics Services L.L.C. operation, account and logistics departments and externally with main contractors, consultants, vendors and manufacturers. 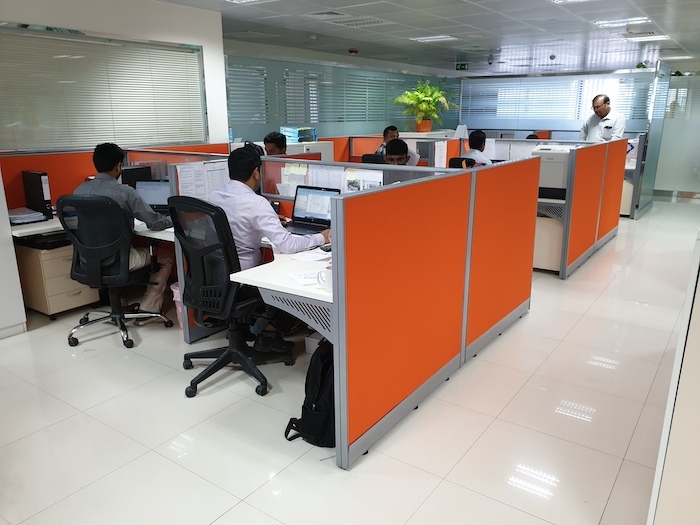 Being the front end of the company, our competent and proactive operation department, makes sure that all team members are dependable, reliable and efficient through implementation of proper project management processes and close communication with all relevant stakeholders including the in house departments. 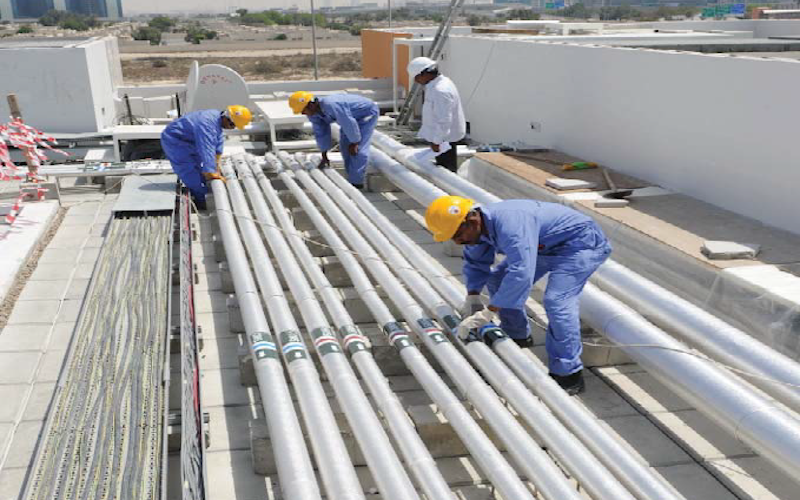 With a consistent performance and implementation of the highest possible standards of safety, quality and code of conduct, the operation team strives to complete the project scope on time enabling the company to maintain itself as one of the most reliable, dependable and trusted Electromechanical Contractors in UAE. 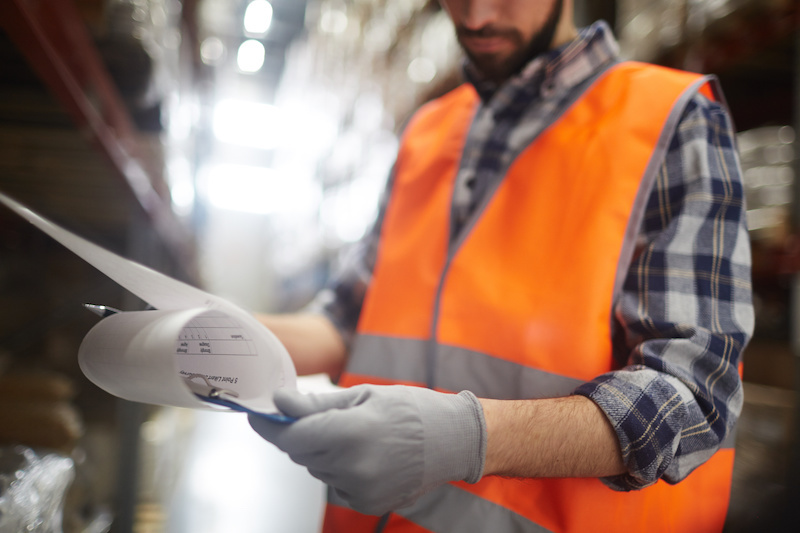 Logistics and Support department is entrusted with the responsibilities of maintaining the entire process of logistics in line with the business at an economical cost within the fastest time frame possible. The department handles and controls all the company premises including the three vehicle fleets (Supervisors, Material and Labors). The scope also includes orders’ follow up, expedition and handling of delivery. The Logistic dept. is committed to support the whole operation of the company towards its vision and mission. HR Department caters and provides support in all administration and public relations aspects of the company employees. While records are maintained through ERP system, periodic performance evaluations and enhancement are carried out to ensure competitiveness and effectiveness towards the company Mission. 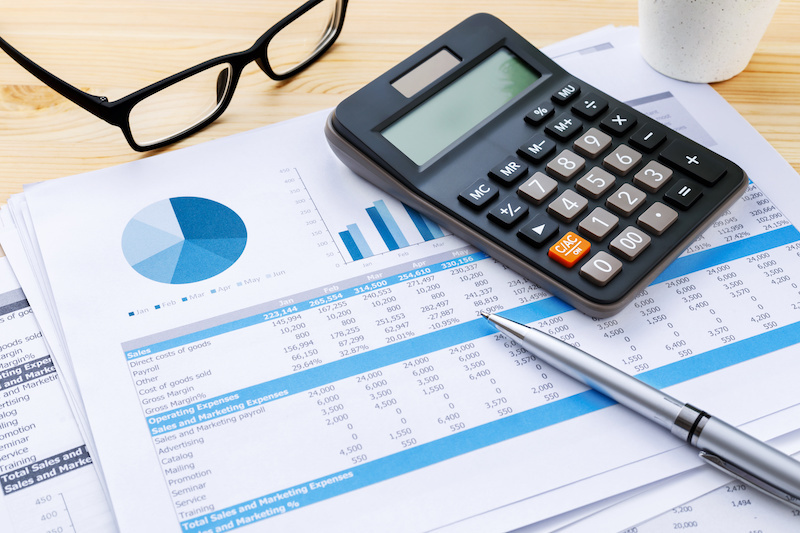 While ensuring an adequate flow of funds and handling financial facilities and requirements, overseeing the process of payroll, accounts receivable and accounts payables, the department prepares financial reports, budgets and forecasts to be used by the management for decisionmaking and for future planning. 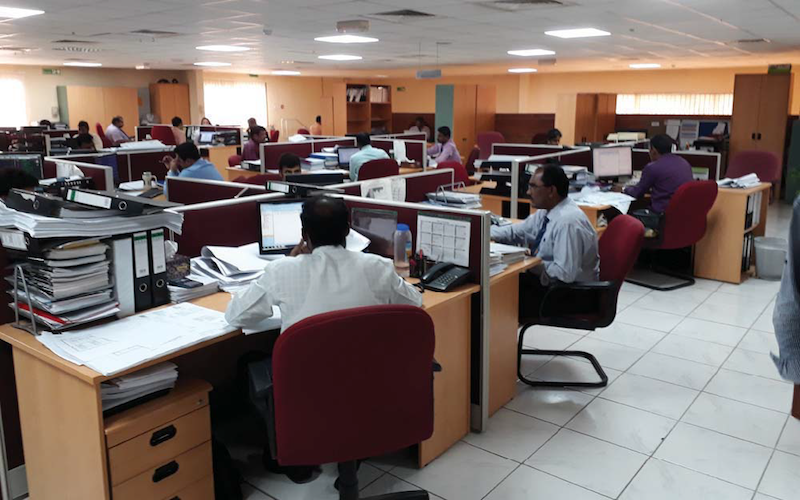 The Finance and Accounting department monitors systems and procedures to ensure that cost is properly loaded while establishing and maintaining internal control procedures for all financial and accounting aspects. Formed of few energetic engineers who undertake planning, scheduling and cost control of projects, the Planning Department is meant to help the project team to achieve project milestones and deadlines with the aid of computer software’s, then to monitor and alert the project team enabling them to synchronize the MEP project activities with the main contractors’ work program. The company invested in Oracle based FRP solution in order to compare, monitor and control materials and man hours, thereby reducing wastage, control redundancy and increase productivity and profitability towards company Mission Statement. The QA/QC Department is responsible for the development, Implementation and maintenance of the Quality Management System (QMS) towards meeting the company objectives and realization of its Mission. 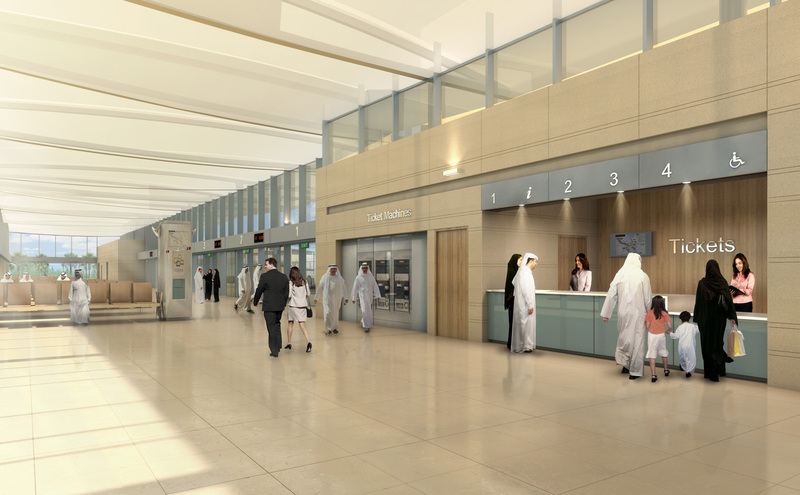 On site, the department personnel will operate independently of the project team and shall be responsible for the development of project quality plan and all related documentations as per contractual requirements and have the authority for the full implementation, revision and modification of the plan as and when needed in a manner that will maintain its compliance with the project requirement.. Although being an MEP subcontractor, to be in line with its ambitious business expansion plan and its Vision, the company has invested in establishing its own safety department that report directly to management and is responsible to initiate, promote and periodically review, improve and update a safety Policy while making sure it is being implemented across all departments and projects sites and communicated to all suppliers, subcontractors or persons affected by the company activities. Is appropriate to the purpose and context of the organization, including the nature, scale and environmental impacts of its activities, products and services. Comply with all relevant legal & other requirements including the requirements of ISO 9001:2015, ISO 14001:2015 and OHSAS 18001:2007 international standards. 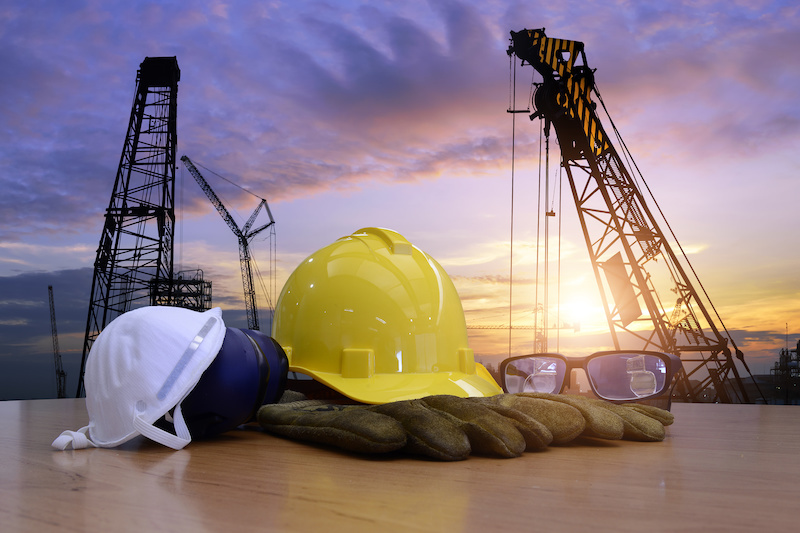 Identification and Management of Occupational Safety Health risks. Arrange for provision of appropriate Quality & OHSE resources (e.g. budget, human, equipment, training etc). Construct, operate, maintain and dispose of our assets in a healthy, safe and environmentally sound manner. Communicate this policy to all interested parties those working for and on our behalf and advise them of the individual QHSE obligations. Respond quickly and effectively should any accidents and incidents occur. Train and encourage all employees to perform their jobs in a safe manner. Set the QHSE objectives and targets which are based on a sound environmental aspect-impact and hazard risk assessment in alignment with ISO requirements, review and strive for continual improvement. ZEES staff, either in groups or as individuals, shall continually strive to improve the effectiveness of all their activities at all times and be accountable for the acts or omissions of employees within the area of responsibility. The Top Management of Zener Electrical & Electronics Services believes that this Policy should be reviewed on an annual basis or sooner if the work activities changes for continuing relevance and to ensure the QHSE objectives are being positively implemented. The company realizes its role towards reducing environmental threats as practical as possible and the need to operate in a responsible manner to prevent pollution. Therefore, the management is committed to ensure full compliance with all relevant local authority regulations, legislations, laws and by laws applicable to area/ region of work towards protecting the environment. Zener Electrical & Electronics Services L.L.C. 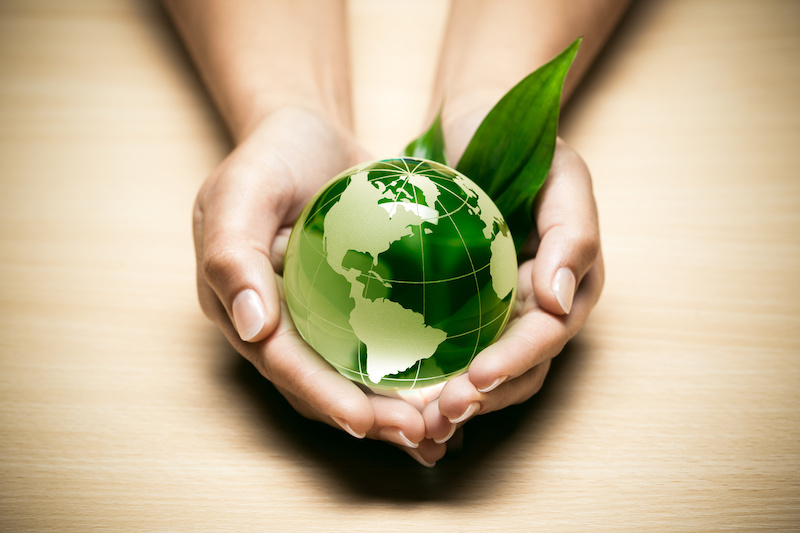 is committed to continuously strive to maintain local and international common environmental policies, while adopting ‘GREEN’ strategy to help reducing the carbon footprint, thus contributing as practically as possible towards having a sustainable energy environment.